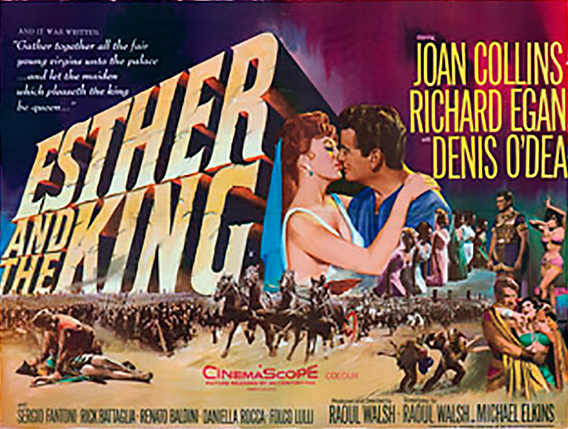 I really like old movie posters with gigantic letters. They are so 1950s and are ideal for the peplum genre. It seems you couldn't make an epic in those days without having those gigantic hewn-out-of-the-rock titles on the poster.